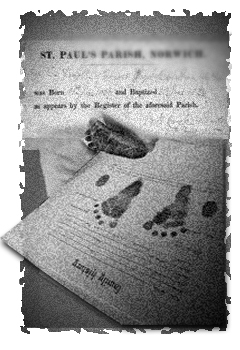 The Registry of Vital Records and Statistics in the Department of Public Health has the records of births, deaths and marriages for Massachusetts from 1906 to the present. Every five years the earliest five years of records maintained at the Registry are transferred to the custody of the State Archives. The next transfer will occur in 2006. After the transfer any restrictions that may be on the transferred records will be removed. Records from 1841-1905 are located at The State Archives. The city or town clerk in the city or town where the event occurred has all records prior to 1841. Also, copies of records since 1841 are available at the city or town where the event occurred.